As hard as it may be to believe, persistent cold and Flu-like symptoms along with chronic fatigue and generalized depression doesn’t only occur when you skip your morning cup of coffee. Another culprit may be on the loose. All of those happen to be signs of Carbon Monoxide Poisoning. This “Silent Killer” has claims on average over 150 lives per year and over 10,000 injuries in citizens according to the Consumer Product Safety Commission. Permanent organ and brain damage are one of the many long lasting signs of this invasion as well. It can all be prevented! Annual chimney cleaning, gas fireplace inspection & repair is an easy step in ensuring the health and longevity of your home, and more importantly, your family. 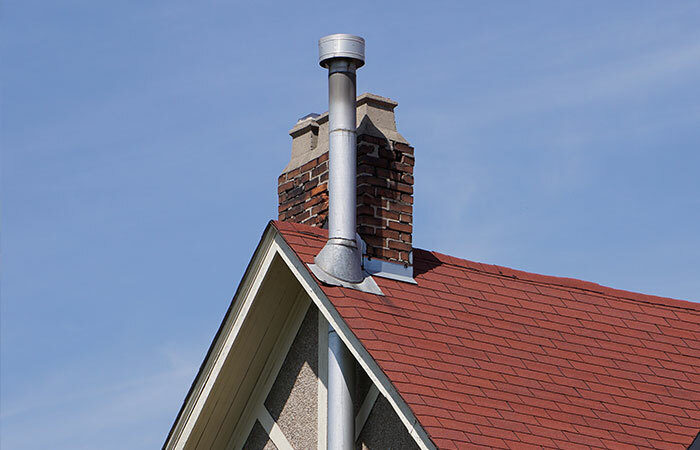 Contact First Choice Chimney today for more information about periodic chimney maintenance and fire prevention. 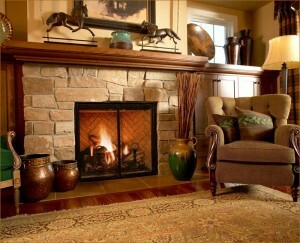 We are here for all of the chimney owners in Dallas and Fort Worth.